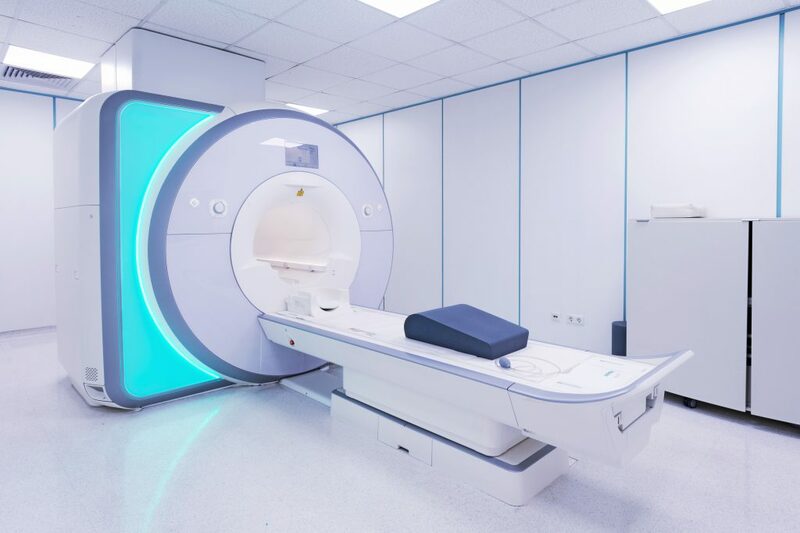 Bowman Riley has been commissioned to provide design, project management and principal designer services on the removal and installation of MRI scanners at Falkirk Hospital and an additional site. Bowman Riley is working alongside MW Mechanical to facilitate the removal of existing equipment and installation of the MRI scanners. The main challenge of the project is to safely remove and install the scanners in a live clinical environment.